The BJP observed the first anniversary of demonetisation as 'anti-black money day' here today. JAMMU: The BJP observed the first anniversary of demonetisation as 'anti-black money day' here today. Addressing an event, BJP's Jammu and Kashmir state unit president Sat Sharma said those "who were involved in scams from 2G to coal gate and looted public money" were raising a hue and cry over demonetisation. In a statement, he said that the NDA government had taken the step last year to curb the menace of black money and corruption. 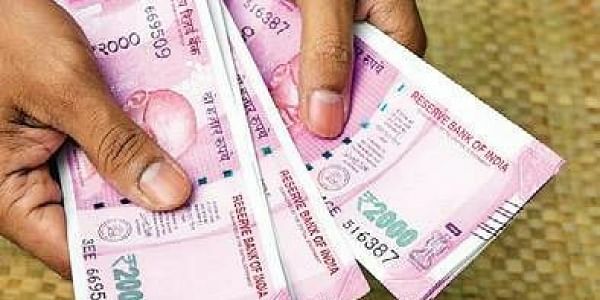 "Before demonetisation, a parallel economy used to be run in the nation, which also involved large amount of counterfeit currency being circulated in the country from across the border which was nearly destroyed by the smart move of demonetisation," he said. The BJP said it held meetings at various district headquarters across the state to highlight benefits of demonetisation. The party's state general secretary Narinder Singh chaired a meeting in Srinagar.